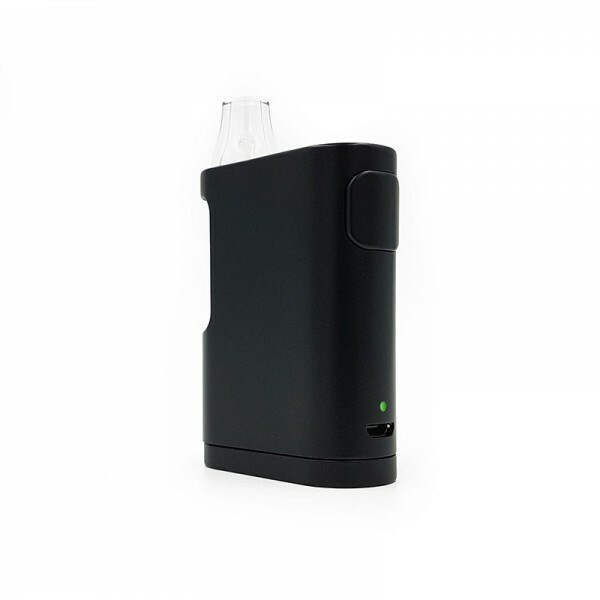 DAbOX™ fits in the palm of your hand so you can take it on the go and vape in discretion. 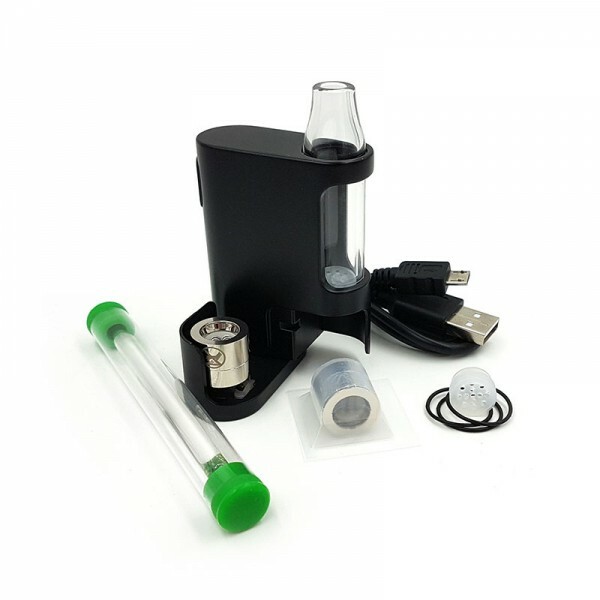 Quartz Clapton Coil and Dual Quartz Coil, and features Single Quartz Clapton Coil sold separately. 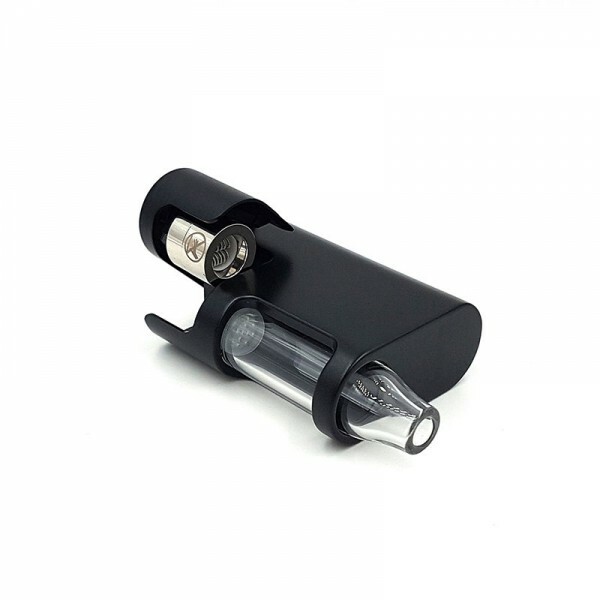 You get to choose exactly how you want to vape. convenience when you want to replace a coil. Silicone Splash Guard™ prevents inhalation of the hot material into your mouth during hits. Led light Indicates on/off, battery life, stealth mode, and electrical connectivity with the coil.